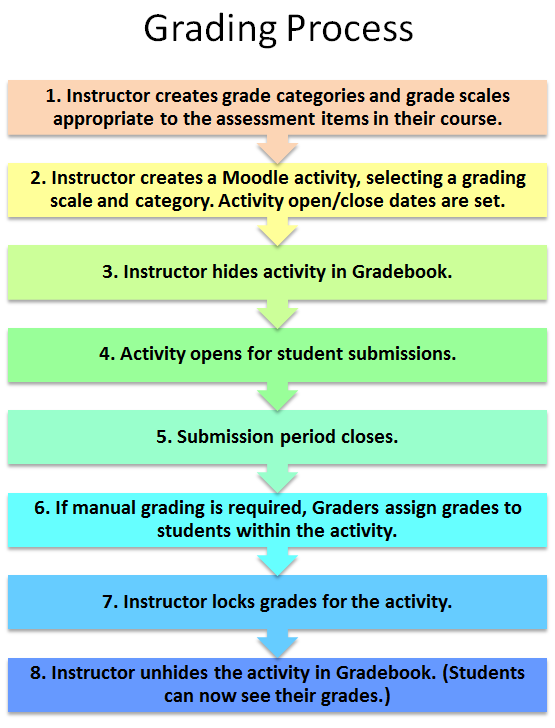 The following pages provide information and step by step instructions to help you create assessment activities within UNSW Moodle 2. When creating or completing an assessment or activity with a grading component, use a recommended browser on a desktop or laptop computer. The iPad and other tablets are not fully supported for use with UNSW Moodle. For more general assistance with assessment, see the Assessment Toolkit.